TREAMS GmbH - Kompetenzzentrum Luft- und Raumfahrttechnik Sachsen/Thüringen e.V. 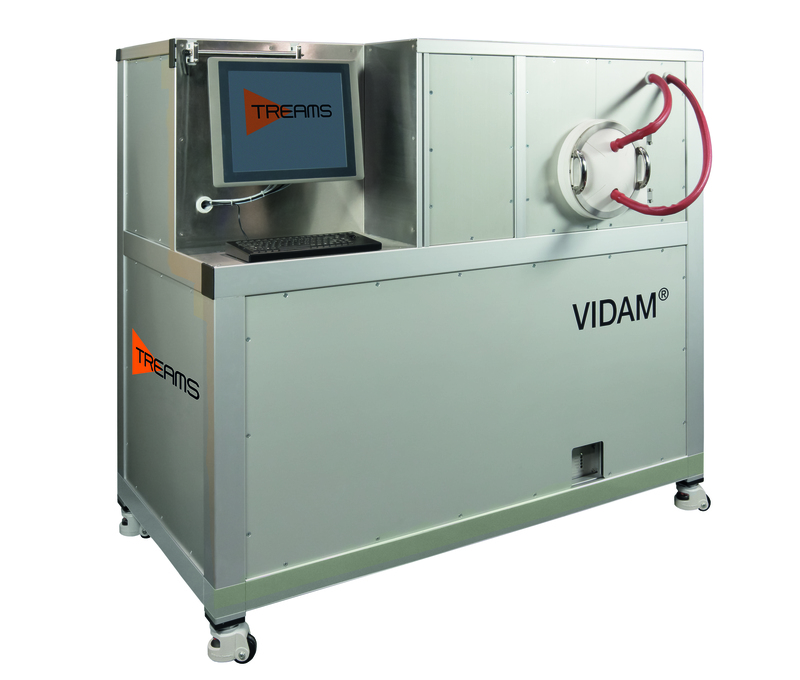 Founded in 2017, TREAMS (“Treatment and Measurement Systems) is a young and innovative high-tech company specialized in development and manufacturing of fully automatic cleanliness and outgassing measurement systems and vacuum bake out ovens. 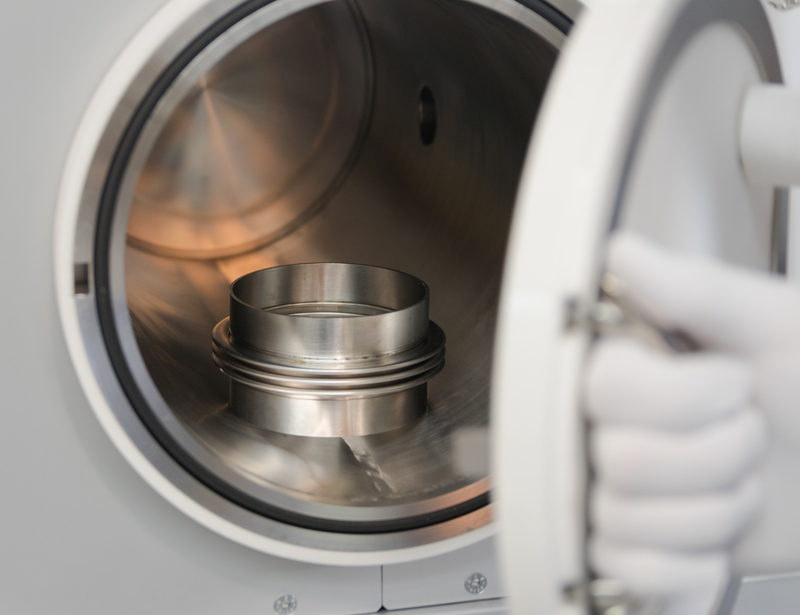 For that matter, our employees use their long-time experiences in fields of outgassing measurement, cleanliness of components and vacuum Technology. With our devices the non-destructive qualification and quantification of film-type contaminations are carried out fully-automatically and closely along the process chain – from the goods receipt to the finished product. VIDAM® provides values in gram per surface or component, which enables the establishing of appropriate evaluation limits. Compared with a customized database, contaminations can be even identified. Measuring devices for residual gas analysis (ARGAT®) and vacuum bake out systems (VOBOS) are completing our product Portfolio. In addition to our products, we also are able to offer process chain and residual gas analysis as a service with our in-house devices. To spread our knowledge and experience, training courses on the themes of vacuum technology or requirements according the cleanliness of components can also be offered. Our service portfolio also includes maintenance of vacuum pumps.